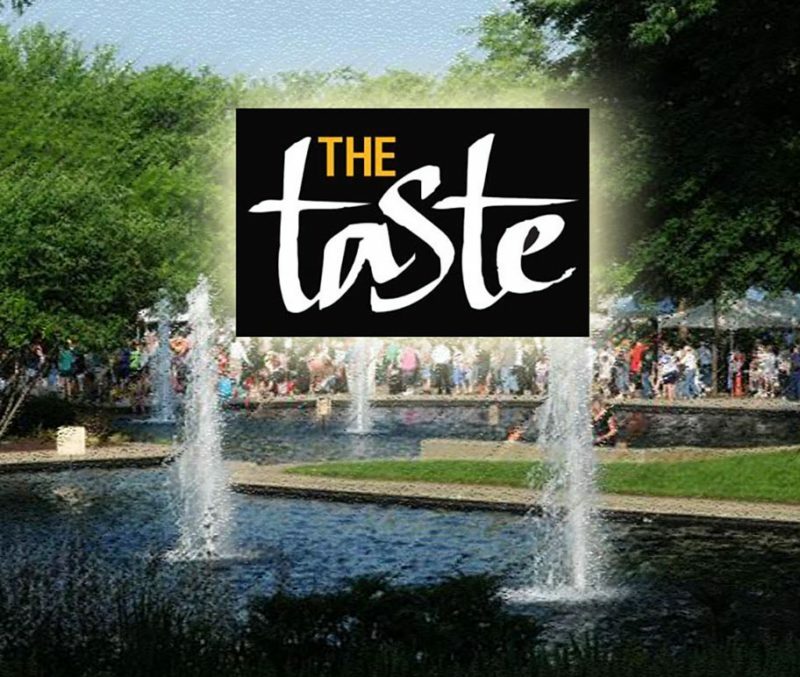 Jim Bucher - TVGuy.com, "The Taste 2015"
Join us for the 32nd Annual The Taste festival! It promises to be a fun evening of good food and entertainment. The event will be hosted in Lincoln Park Commons. Enjoy samples of delicious food from a variety of local restaurants. It’s sure to be taste-sational! Don’t miss this year’s Taste with new participants combined with Taste favorites from previous years. Enjoy samples from participating restaurant.